OH MON DIEU! 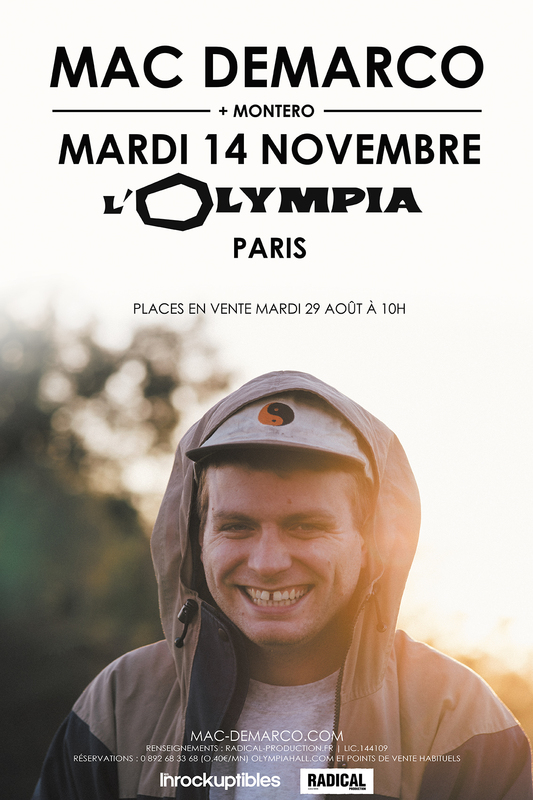 MAC AND THE BOYS WILL BE AT L’OLYMPIA, NOV 14TH IN PARIS! TICKETS ON SALE, AUGUST 29TH AT 10AM HERE.